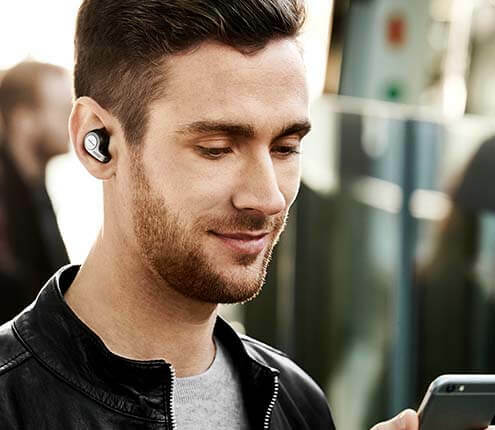 We make headsets and speakerphones, of all shapes and sizes, corded and wireless, for all types of users in all corners of the globe. Yet, that’s not our job. Our job is to make people’s lives sound better. We look for innovative ways of making communication simple and effortless. 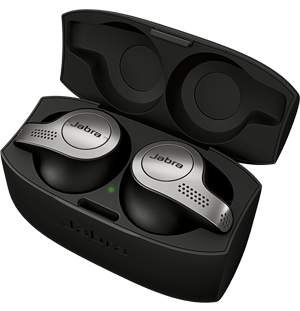 Jabra is the brand of GN Audio, a subsidiary of GN Store Nord A/S (GN) - listed on NASDAQ OMX. GN Store Nord has been creating innovative communication solutions since 1869. View financial, share price, and other information about our parent company at www.gn.com.